Throw out your scale ruler! Stop using that complex CAD software! And start using SketchUp to create your floor plans, furniture layouts, lighting plans and elevations quickly, accurately and professionally! We’re on a mission to help Interior Design professionals and students, learn the fundamentals of SketchUp for the ultimate benefit of their business (and studies). 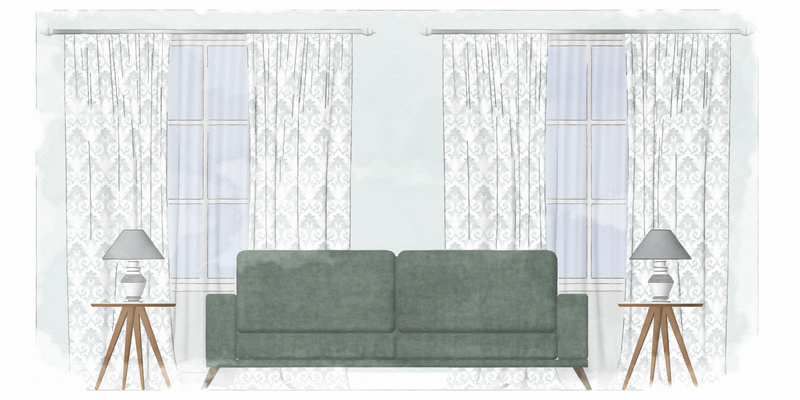 SketchUp is an amazingly intuitive and user-friendly interface, that will allow you to create floor plans and window treatment elevations (and print them to scale! ), in a matter of minutes! 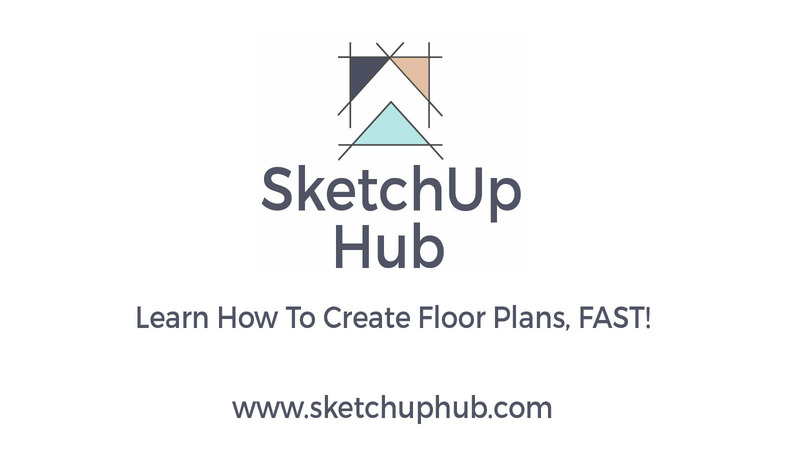 Our SketchUp online learning platform will show you, via HD and mobile responsive video tutorials, how to conquer SketchUp, so that you can improve your entire workflow and enhance client presentations by producing accurate floor plans, FAST! 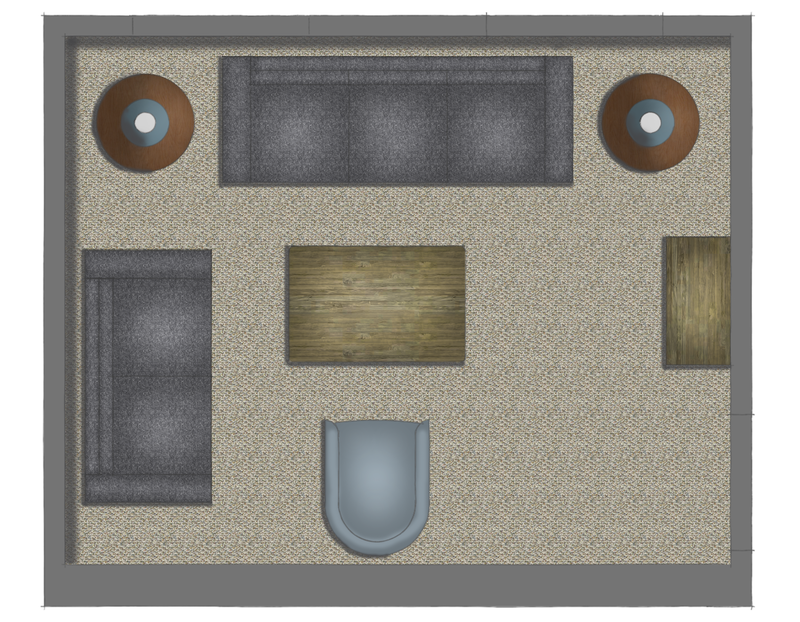 We were STUNNED that 60% of Interior Designers (and students) we surveyed, still create floor plans by hand! No, just NO! It’s simply inefficient and impractical, in today’s fast paced, digital world, to create floor plans by hand. You know this, we know this and the teddy bear that sits on top of my chest of drawers, KNOWS this! We’re going to show you lots of tips, tricks and efficient workflows, when it comes to SketchUp, that will completely transform your design processes AND the quality of your client presentations! 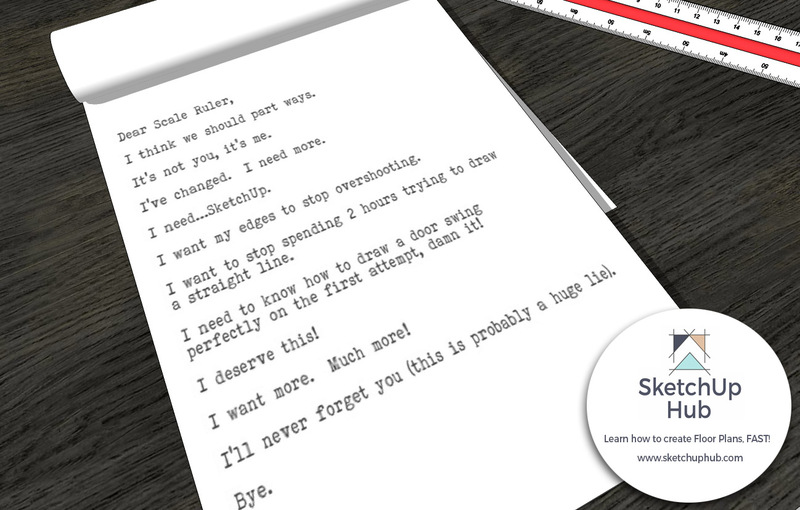 Isn’t it time you ditched the Scale Ruler and Conquered SketchUp in 2017? i’m Ryan Rymer we briefly chatted about certain things on the NDA Facebook group. 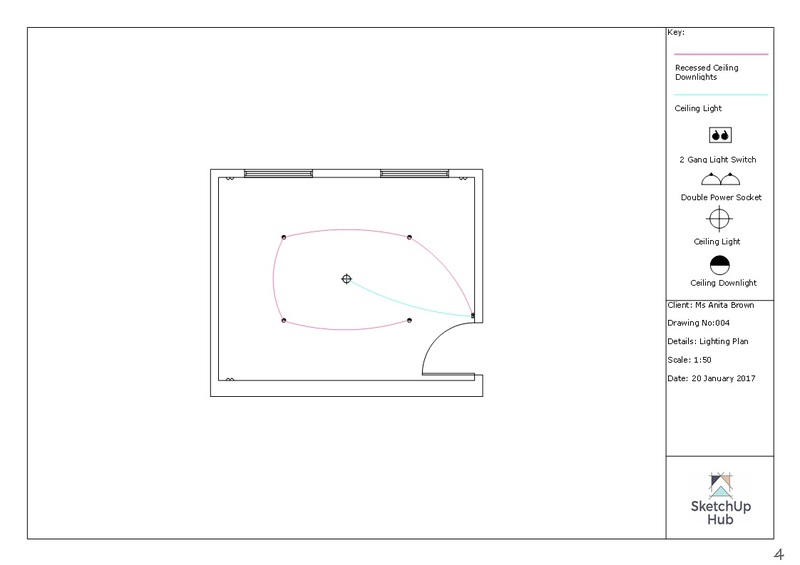 Is there anyway you could upload a video on how to create floor plans on sketchup please?. Found these videos a great help and think that one would be too. Hi Paula, glad you found my tutorials useful and thank you for your suggestions!